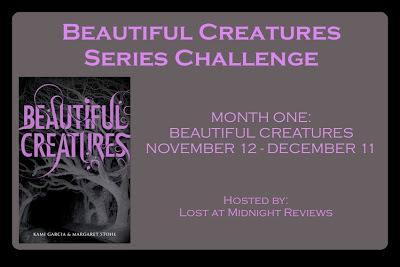 Lost at Midnight Reviews: Beautiful Creatures Series Challenge: Month One! 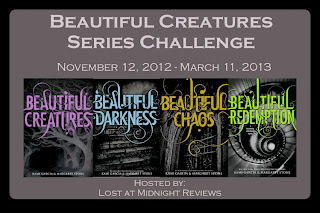 Today marks Month One in the Beautiful Creatures Series Challenge! 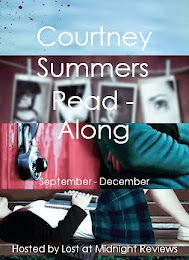 I'm ridiculously excited to finally read this book, and see what everyone else thinks of it! If you'd like to sign up for the challenge CLICK HERE and add your link! (I'll love you forever!) Your challenge, if you choose to accept it, is to read and review (or post about) the first novel in the Beautiful Creatures series! Guys, I love this summary. It's so interesting! I can't wait to finally dive into this world, and I hope you guys are excited too! I'm so excited for this challenge. 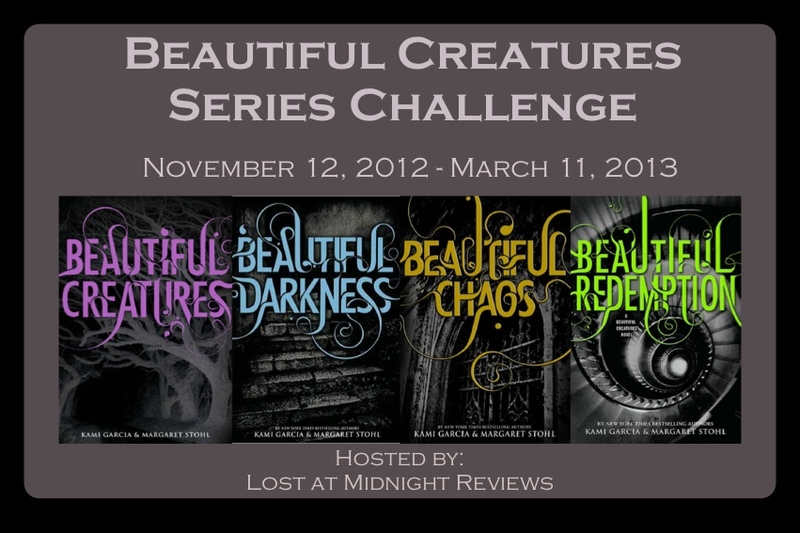 I've only owned a personalized copy of Beautiful Creatures for like two years. 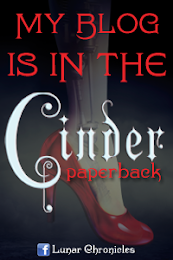 Now is the perfect reason to read it and the rest of the series! :) Thank you! will start reading next week!